badminton championships next month at New Khan badminton Hall. 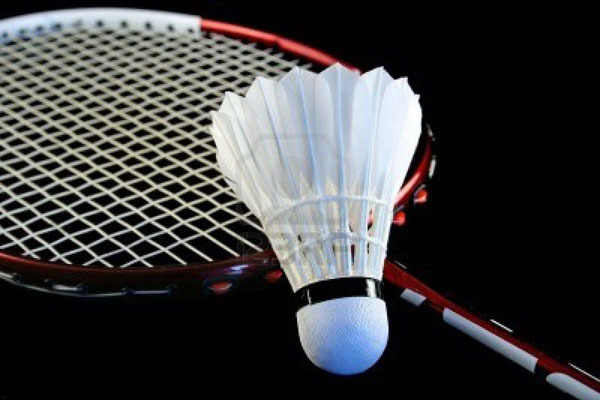 optimistic to find new talent from both the competitions, said a spokesman of Pakistan badminton federation while talking to APP on Friday. participation and we expect tough competition among the participation teams. to promote the game as the juniors will be learning a lot by seeing the senior players in action whereas seniors will be aiming to perform to a higher level to add thrill and making the competition competitive, he added. He said a number of events will be contested in both championships. conduct of the competition, he added. shortlisted, adding that the players will be considered for selection in respective teams to represent the country in coming international events abroad. programme to sharpen their skills and improve the level of their game under the watchful eyes of national coaches, he said.